We know it's E3 week, but that isn't stopping us from continuing our list of favorite games! On June 5, SuperPhillip Central turned five years old. We're celebrating big the only way we know how, with a list of our favorite 100 games of all time. SuperPhillip Central's staff have come together to come up with this list. These don't necessarily have to be the best, but they are indeed our favorites. Coming up with an order for these games has been an immense challenge. We're sure you won't agree with our order-- heck, we don't even agree with our order. That said, we hope you'll at least agree with our picks, and if you don't, at least you can read our rationale for our choices. Regardless, for ten weeks, we will be counting down our favorite games of all time. Please join us for this great undertaking. Let's get to the countdown! 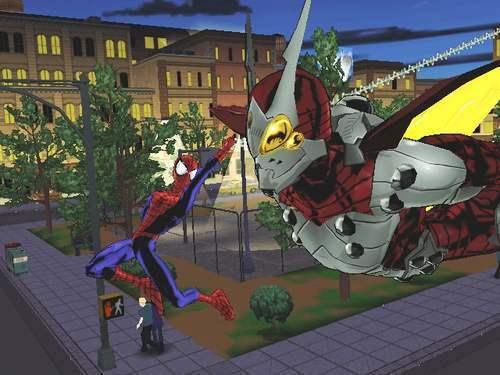 Based in the universe of the comic book of the same name, Ultimate Spider-Man distinguished itself from its contemporaries by possessing an authentic cel-shaded art style that looked like something lifted from a comic book. 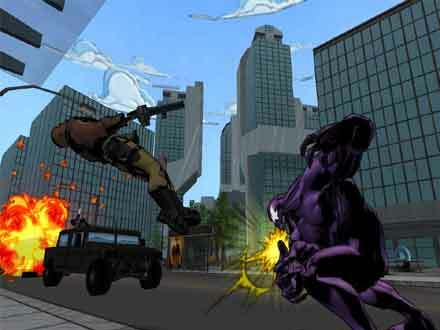 The game was a free-roaming open world action game where players switched off between assuming the roles of Spider-Man and later Venom. Through accomplishing city goals, players progressed through the game's storyline, loosely tying into the comic book series. Ultimate Spider-Man is not just an excellent Spider-Man game or a great looker, but it is an excellent game in general. From one open world game to another, take on the role of Chase McCain, ace cop who has returned to LEGO City to help track down criminal mastermind Rex Fury. 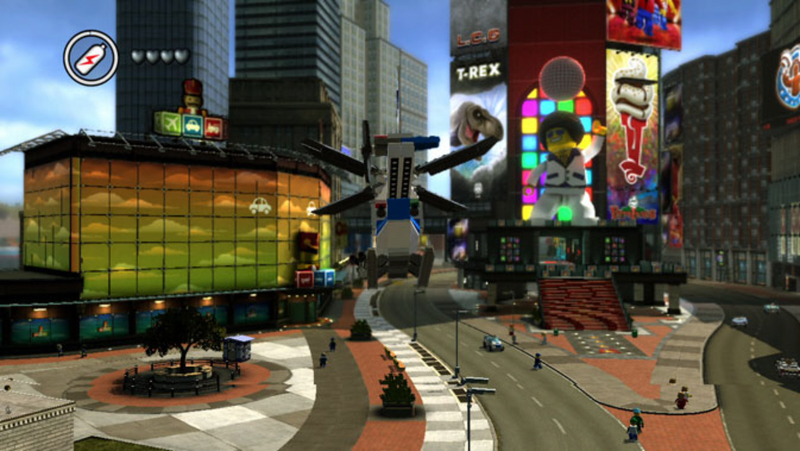 LEGO City was an open world game where there was literally something to do on every block and street corner, whether it was participating in a race, performing platforming feats of incredible prowess, or collecting a hidden trinket. 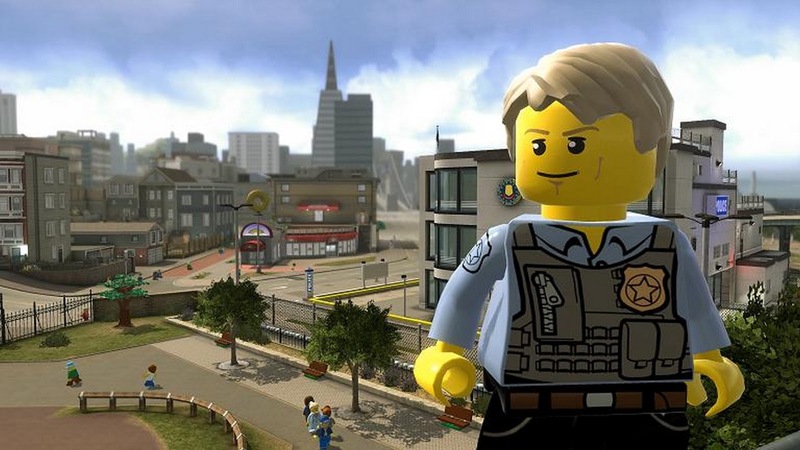 LEGO City Undercover was a massive game with loads of charm, a terrific sense of humor about it, and quite honestly one of our favorite open worlds in any game. This was a killer app for us with regards to the Wii U, and if more people get the chance to play it, the better off the gaming world will be! Phil remembers lining up outside his local Toys 'R Us on a cold November morning, conversing with other prospective GameCube owners. He got three games once the doors opened: Luigi's Mansion, Madden NFL 02 (blech), and this game, Star Wars Rogue Leader: Rogue Squadron II. 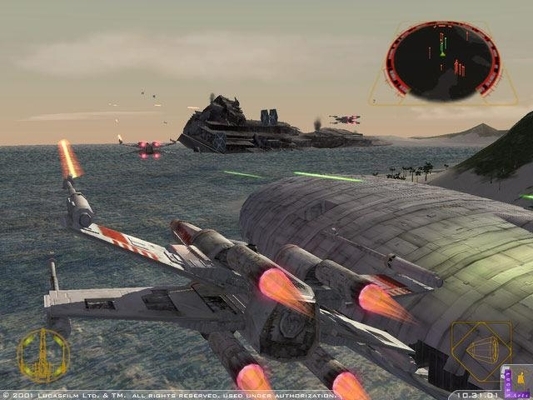 As he puts it, the game made you feel like you were right inside the cockpit of an X-Wing, Y-Wing, or Snowspeeder. 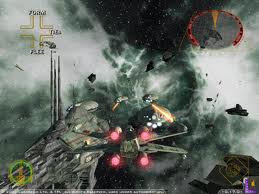 Being able to play and interact with scenarios from the original trilogy made for some awesome gaming moments. Heck, the first mission put you right into the action as you ran along the Death Star trench, aiming to blow that baby up. Star Wars Rogue Leader: Rogue Squadron II still looks phenomenal to this day, and we can't help but pour one out for Factor 5. The next game on this list was a remake of a Super Nintendo title, Ys III: Wanderers of Ys. 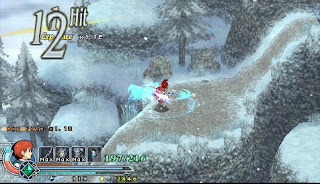 With a greater focus on action rather than item and equipment management, Ys: The Oath in Felghana brought with it lots of monsters and enemies for Adol to slice and dice with his sword, as well as an updated presentation, including graphics, sound, and story. This was our first foray into the Ys series, and it sparked our interest in the rest of the games in this storied franchise. 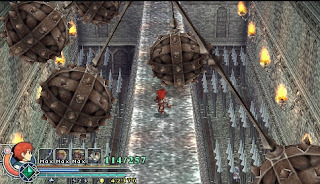 From dungeons full of platforming peril to booby trapped corridors, Ys: The Oath in Felghana focused on combat, exploration, and discovery to create one killer gameplay combination. An RPG series exclusive to PlayStation platforms, the Wild ARMS series takes new tech into an Old West environment for an intriguing mix. The original Wild ARMS was one of the first PlayStation RPGs to have a full 3D battle system, albeit a bit ugly now. The hero Rudy and his friends could utilize tools in the game world to solve puzzles to progress in the game and to reach optional areas. 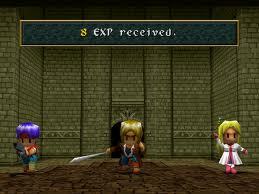 The amount of optional content in the game, whether it be hidden bosses or secret dungeons, was immense. Wild ARMS may seem like a relic compared to more contemporary RPGs, but it is still a classic in every sense of the word. It was about time Luigi got his name on a game title! 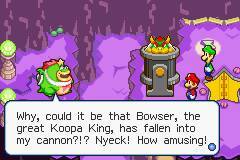 That was exactly what happened with Mario & Luigi: Superstar Saga, the first in the Mario & Luigi series (the fourth installment is releasing on the Nintendo 3DS this August). Like all other Mario RPGs, Superstar Saga featured a comedic story, whimsical characters (one particular character had fury), and a timing-based battle system to make for a game that kept players on their proverbial toes. Controlling both plumbers on the various maps of the game set up some fun puzzles and platforming to enrich the experience even further. 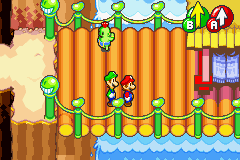 Mario & Luigi: Superstar Saga set itself apart from past Mario RPG games fantastically, and we eagerly await Dream Team this August because of it. Back in the day, when there were no message boards to wage fanboy wars on, the original console wars took place on playgrounds across the world, where kids would argue who was best: Nintendo or SEGA. Up until 1991, SEGA did not really have a hot selling mascot character to call its own. 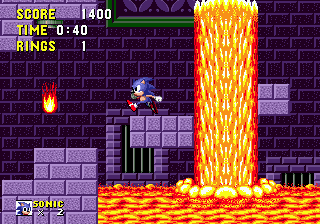 That was until the Blue Blur, Sonic the Hedgehog, blazed a trail on the SEGA Genesis with his "blast processing" power (i.e. marketing mumbo jumbo). 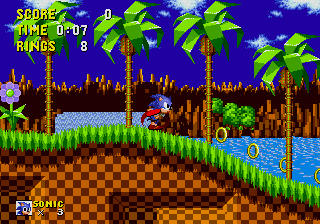 The original Sonic the Hedgehog was made up of six differently themed zones, each with three acts. The game was a mixture of super fast speeds and slower, more meticulous platforming gameplay (e.g. the Marble Zone and Labyrinth Zone). Not only is Sonic the Hedgehog on this list because of its classic status, but it's also here because it is still a tremendous game. 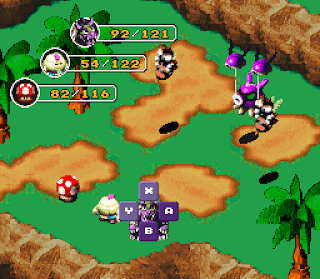 Our favorite Mario RPG is Mario's very first run-in with the genre, courtesy of a partnership between Nintendo and Squaresoft (now Square Enix). Super Mario RPG: Legend of the Seven Stars introduced a wide cast of characters into the Mushroom Kingdom, a relatively deep story (in comparison to most Mario games), a timing-based battle system, and prerendered graphics to make a memorable RPG experience. 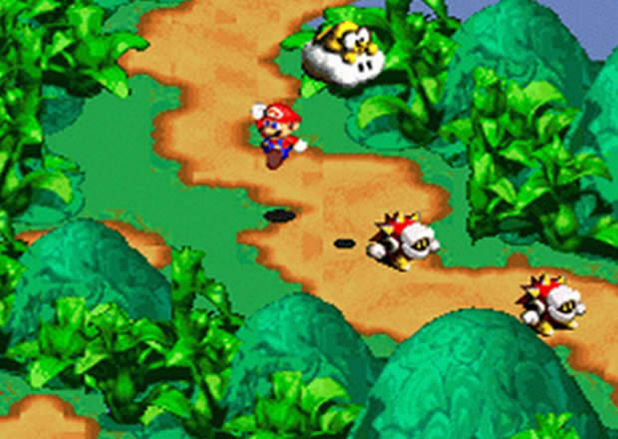 There were worries that turning the Mario series into an RPG would take away the portly plumber's identity, but those were put to bed by all of the jumping, coin collecting, nods to the series, and platforming that Super Mario RPG contained. Don't pee your pants! Wait. We're saying that for the wrong Resident Evil. (If you don't get the reference, don't worry about it.) During the PlayStation 2 generation, for some unexpected reason, the Resident Evil franchise shifted from the PlayStation to the GameCube. 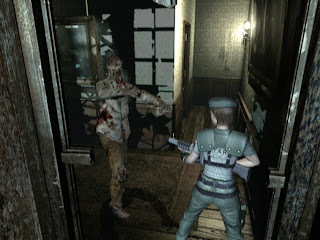 The GameCube saw an abundance of past titles from the series, as well as Resident Evil 4 and this one, a remake of the original PS1 classic. Yes, tank controls were still in fashion, but perhaps that was what made the game even more horrifying and gave us a large sense of helplessness. The updated graphics, additional locales, richer story, and scarier scares all add up to one unforgettable survival-horror experience. 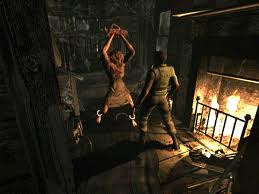 Permission to pee pants, Shinji Mikami! 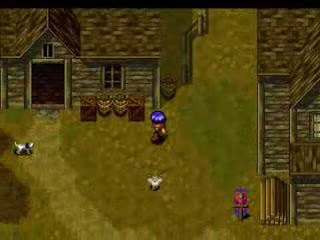 For such a popular and well regarded series, there have not been too many games that are inspired and take many elements from The Legend of Zelda series. Clover Studios (R.I.P.) decided to take inspiration from Nintendo's historic action-adventure series and create their own personal touch to it. 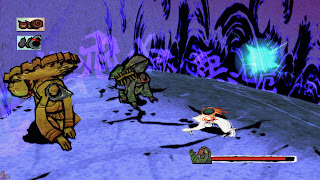 The final result was Okami, where players controlled a great spirit in the form of a wolf. Like Ultimate Spider-Man, Okami featured a cel-shaded art style, though this game looked like a watercolor painting come to life as opposed to a comic book. Following the lead of The Legend of Zelda, Okami contained a wide range of combat, puzzles, and exploration to make for a magical quest. 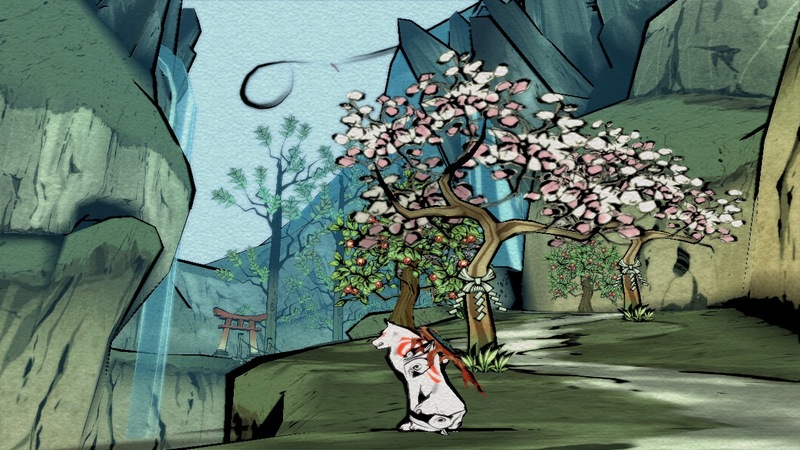 Perhaps our only beef with the great Okami is that the game sort of drags on a bit too long for our liking. Be here next Wednesday we SuperPhillip Central counts down games 80-71 of our Top 100 Games of All Time list! See you later!